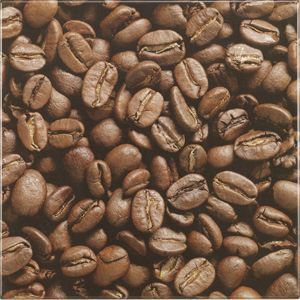 Designer indoor and outdoor table tops with a Coffee bean design. One piece molded laminate with no joins. Weatherproof, chemical and UK resistant. Available on a 15-20 day lead time. High performance laminated café tables Seam less construction and resistant to UV light, chemicals and cigarettes. Suitable for outdoor use. Available from stock from Werzalit in Germany. Free UK delivery.